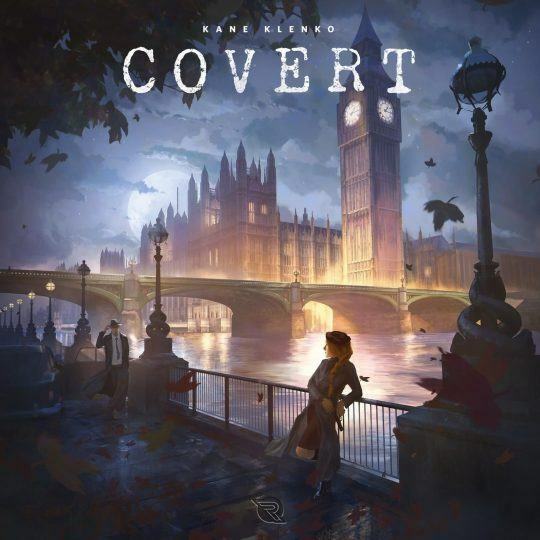 Covert combines simple concepts with a depth of play that allows players the freedom to combine special abilities and card combos to complete their Missions and overcome obstacles. Utilize your assets. Make your move. Don’t let anyone stand in your way.